The books have arrived! 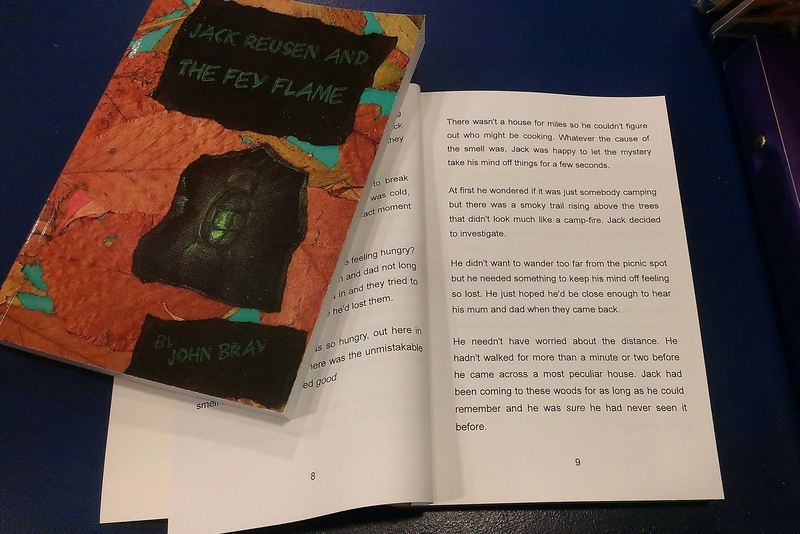 The official book launch for ‘Jack Reusen and the Fey Flame’ will be in Fun Junction in Perth this Saturday (21st February). I’ll be reading excerpts from the book and talking about stories and writing. There are three sessions scheduled, at 1pm, 2pm, and 3pm and they’ll go on for as long as kids look interested. My last few nights have been spent reading through the book to find the best, most exciting parts to share with those of you who can make it to the launch. I can’t wait to see what kinds of reactions I’ll get on Saturday. 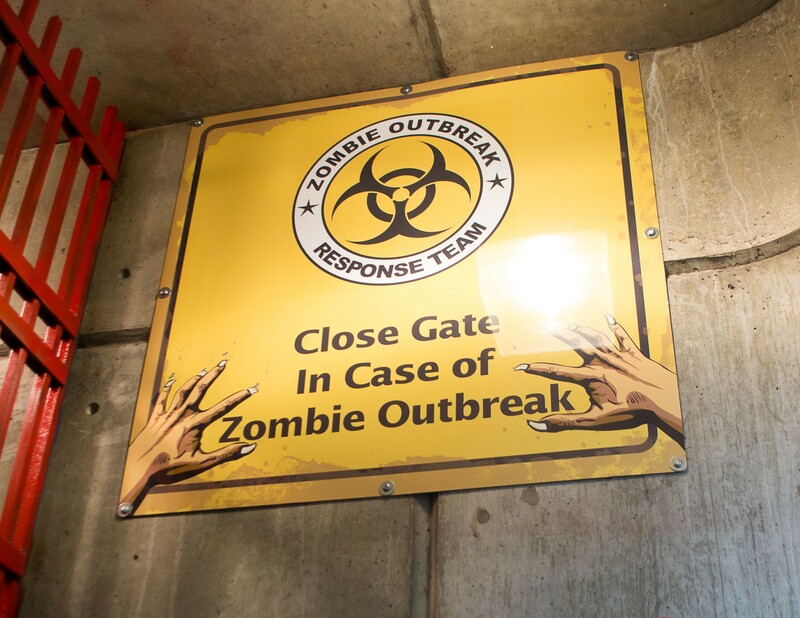 I’ve also been working on book two (while not chasing up book deliveries etc.) and I’m fairly happy with the book’s progress, though I’ll need to knuckle down on Sunday if I want to meet my deadline of the end of the month. 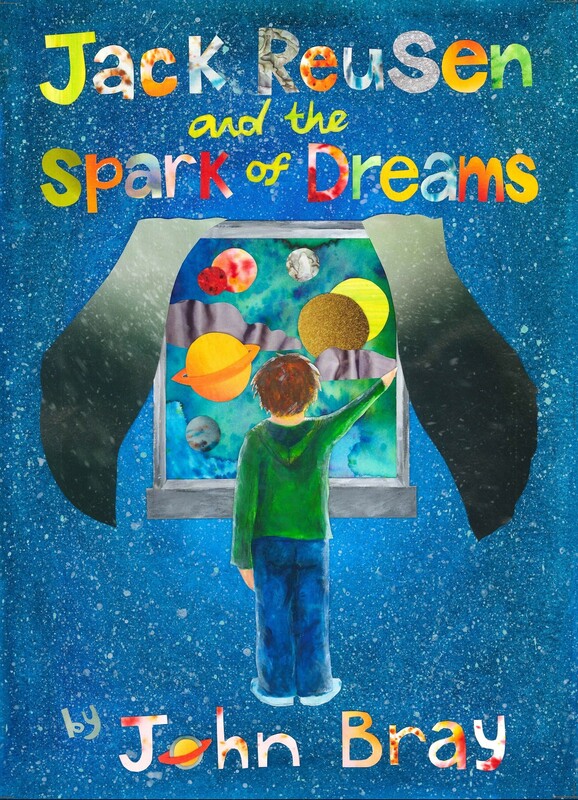 Provided I can get it done by then, I’ll have four to six weeks to edit it and neaten it up (and beta test it a little/lot) before sending ‘Jack Reusen and the Spark of Dreams’ off to the printers. This entry was posted in Book Progress, Events and tagged book launch, children's fantasy book, Children's fiction, early years chapter book, Fey, Fey Flame, independent author, Jack Reusen, jack reusen and the spark of dreams, john bray, MG fiction, scottish, scottish author, writing on 19 February, 2015 by John the Toy Shop Guy. Just in case it looks as though I haven’t been doing anything I thought I’d pop down a wee log of progress for book two (‘…the Spark of Dreams’). Currently I’m sitting near the end of chapter five with 11,846 words. 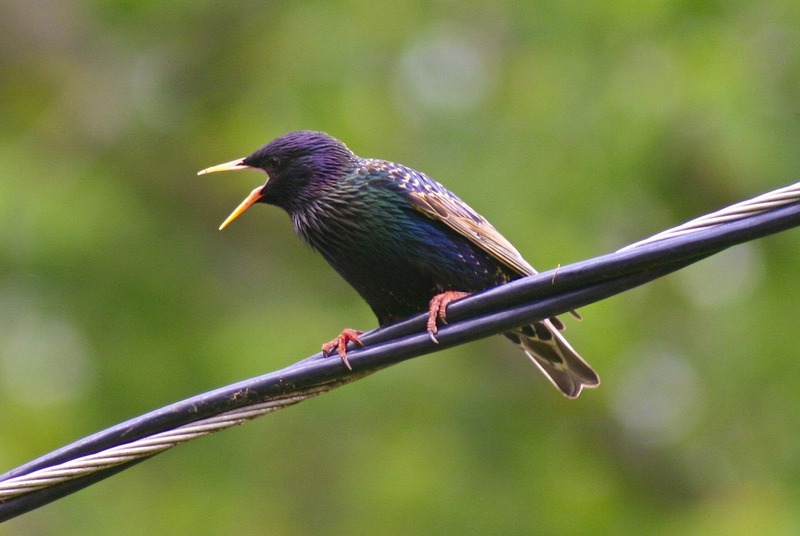 Today’s words written so far are 1,186, not a huge amount this morning but Jack has just met four new characters: a boy with no arms, a hedgehog girl, a fawn, and a bird-girl with her own special skill. They all took a bit of work for me to be happy to start writing about them so that was a good portion of this morning’s activity. Now stopping for a spot of lunch and then it’ll be school-run, feeding the kids, getting homework done and bath night, then hopefully sometime around nine I’ll be back at this keyboard to get to know more about these new characters. In the mean time I’d love to hear what people think to my using a character with no arms and what kind of things you think might be worth thinking about for him. Pop your responses in the comments section below. This entry was posted in Book Progress and tagged children's fantasy book, Children's fiction, early years chapter book, Fey, fynn morai, independent author, Jack Reusen, jack reusen and the spark of dreams, john bray, scottish, scottish author on 9 February, 2015 by John the Toy Shop Guy. 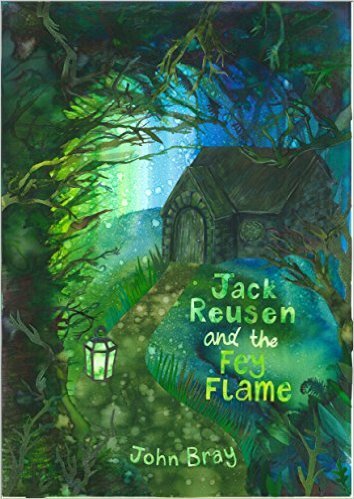 This time last week ‘Jack Reusen and the Fey Flame’ went live on kindle, since then I’ve sold a lot more copies than I expected to in Jack’s first week. I’ve also had a few people reserve copies of the print edition which should be on the shelves soon (printers’ schedule permitting). The response to Jack’s world has really surprised me and I’m really touched that so many people have shown support for my wee book series either by buying a copy, or simply by liking the facebook page and following on twitter. On top of this I now have two book talks booked for the coming weeks. One of these might be expected (for those of you that know me anyway), as it’s a book reading/talk and signing at Fun Junction in Perth. The other event came as a real surprise as a teacher that I know who works in a Stirling school asked if I could join in with their World Book Day event which draws in three schools. Needless to say I jumped at the chance. However, of all the brilliant things that have happened this week I have to say my favourite is the fact that one of my son’s friends at school came up to him and told him that his dad’s book was ‘awesome’. He’s six and he’s been reading it himself after his mum bought a kindle copy this week. That was the whole point of writing this and I hope he’s still enjoying it. It still feels kind of odd knowing that there are people out there who know Jack, and Fynn, and all the others. Part of me still feels as though the characters just live inside my head, it’s lovely to think that they’re now alive in a bundle of other people’s heads too. That probably sounds a bit weird but you know what I mean. 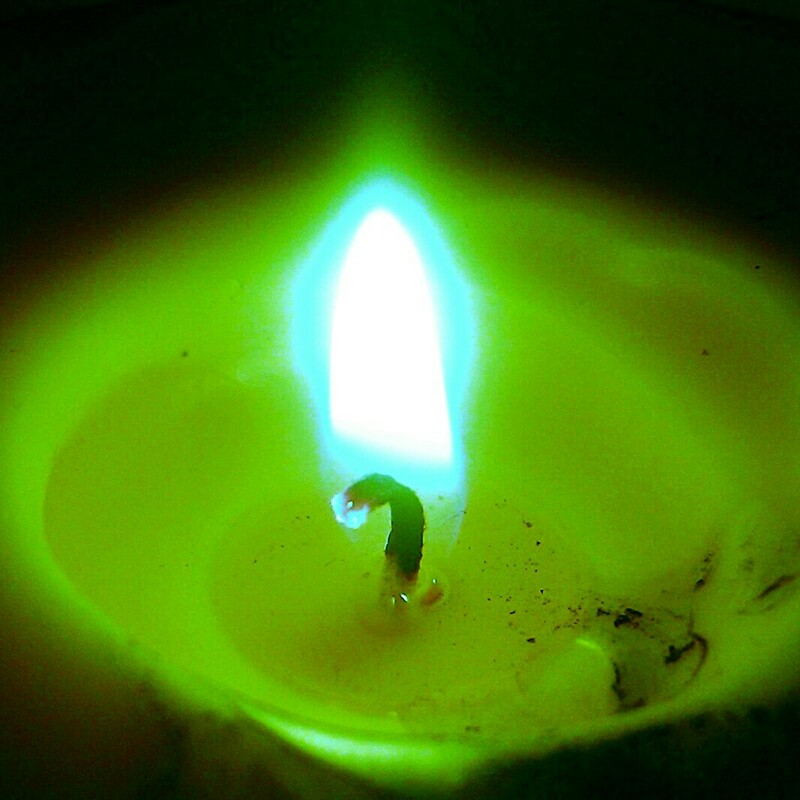 This entry was posted in Book Progress, Events, reading and literacy and tagged children's fantasy book, Children's fiction, early years chapter book, Fey, Fey Flame, independent author, Jack Reusen, john bray, scottish, scottish author, world book day on 2 February, 2015 by John the Toy Shop Guy.